Before England’s series in India began, I did not see anyone predict that they would win it. 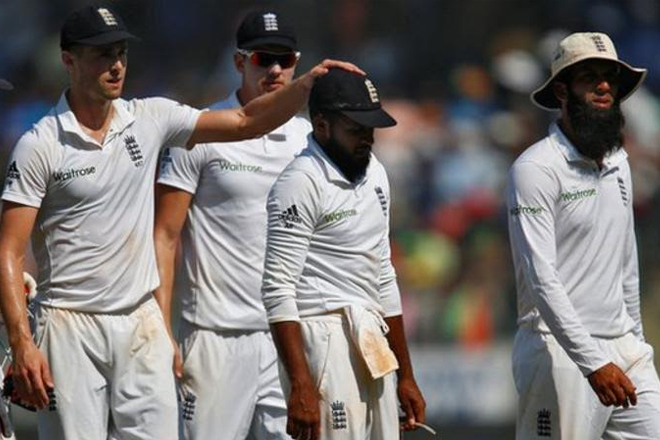 Most thought that India would dominate – some to the tune of a 5-0 whitewash – and that England would lose. Nothing I have seen over the course of the first four Tests has made me think any differently.